MOSCOW, April 16. /ITAR-TASS/. 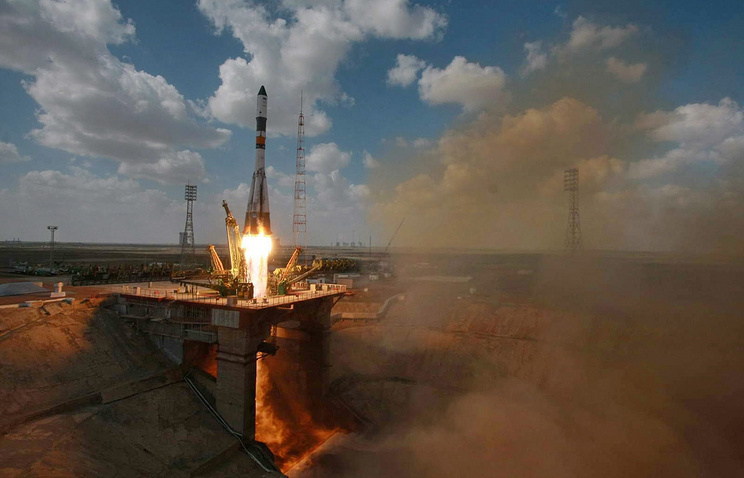 A Soyuz-U rocket carrying an Egyptian communication satellite, EgyptSat-2, was launched from the Baikonur Cosmodrome in Kazakhstan on Wednesday, April 16. The satellite is scheduled to separate from the rocket at 20:28 Moscow time (GMT+4), the Federal Space Agency (Roscosmos) said. The 1,050 kg satellite is intended for high-resolution Earth remote sensing for the benefit of agricultural, geological and environmental studies. 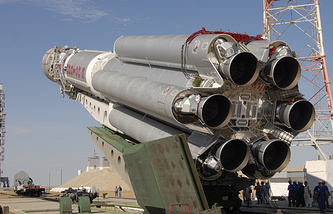 The first such satellite was launched on April 17, 2007 from Baikonur but contact with it was lost in 2011. Egyptian specialists said back then that it was a pilot spacecraft built to operate for three years. The new satellite is designed to work for 11 years. It was made by Russia’s Energia Space Corporation.